High School work...pretty good and fun! Animation Tests from Kyler Spears on Vimeo. So I received an email pointing me to Péter Nagy's new website the Living Lines Library. He has compiled pencil tests, model sheets, and other things hand drawn related and placed him on an organized site for your enjoyment. The way things are laid out here you can easily find what you are looking for. I would have love to devote that much time to build the site up even more, but it is what it is... everything can be improved upon. I liked what he has done and you should swing by and check it out! Thanks for all the support that you have given to the Pencil Test Depot...... I will see you around the web & in the animation studio. 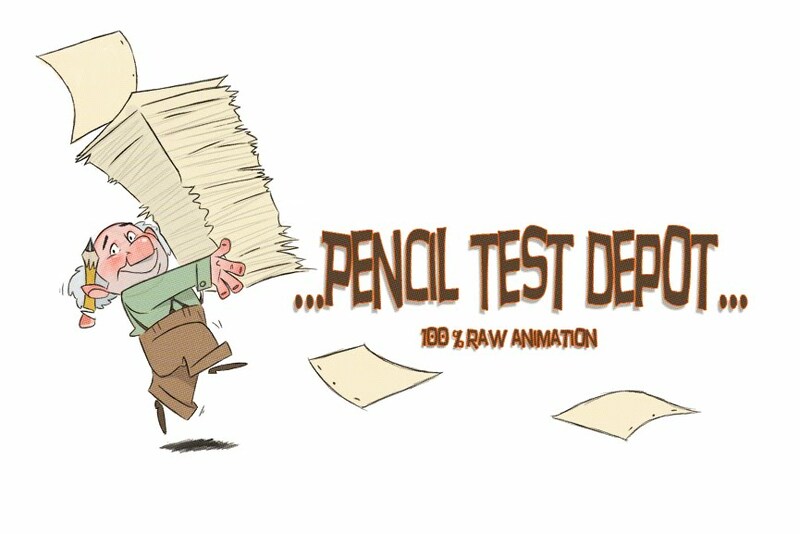 Pencil Test Depot will still live inside of iAnimate .